About 2,000 previously unknown species of bacteria in the gut have been discovered by a team of international researchers using metagenomic data. This discovery immensely expands our knowledge of the species living inside of us and establishes new computational methods to help reconstruct and identify undiscovered bacterial genomes. Our gut is the host to the largest microbial population and is home to potentially trillions of microbes and it is still unknown exactly how many different kinds of bacteria live inside us. The estimates in bacterial diversity range from 1,000 to 40,000 and many are yet to be identified. The undiscovered species may not survive well outside the gut or may be unique to geographical populations. Using a metagenomic analysis, the latest study sought to characterize the undiscovered bacteria. The research uncovered 1,952 unclassified metagenomic samples indicating previously unknown bacterial species. Almost half of these could not be classified to a known genus. Researchers reported a lot of similar bacterial species based on region. For example a lot of the same bacteria appeared in the data from European and North American populations,where as the South American and African populations data were significantly more diverse. Though little is known about the newly discovered species new methods are allowing scientists to identify bacterial species that previously remained hidden from the usual analysis methods. Research on the microbiome may revolutionize medicine and the first step is identifying the diversity of bacteria in the gut. At Second Nature, we test every patient with a comprehensive microbiome analysis to identify preliminary and on-going disease. 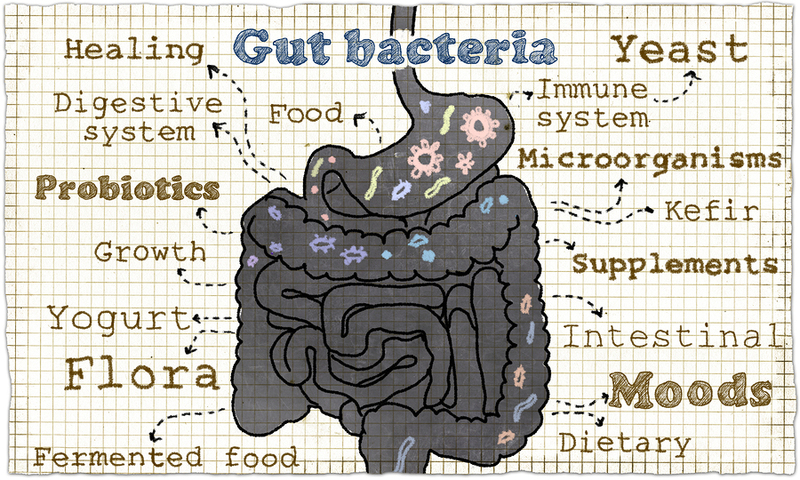 We individualize treatments, but everyone takes GOOD GUT Probiotics, Immune, Repair and Detox. Many have reversed their clinical presentation in a matter of weeks. GOOD GUT products change your gut flora in just one day with high dose probiotics, repair and detox miracles for the gut. These formulas have a dramatic effect on your bacteria's behavior through the microbiome-gut-brain axis.